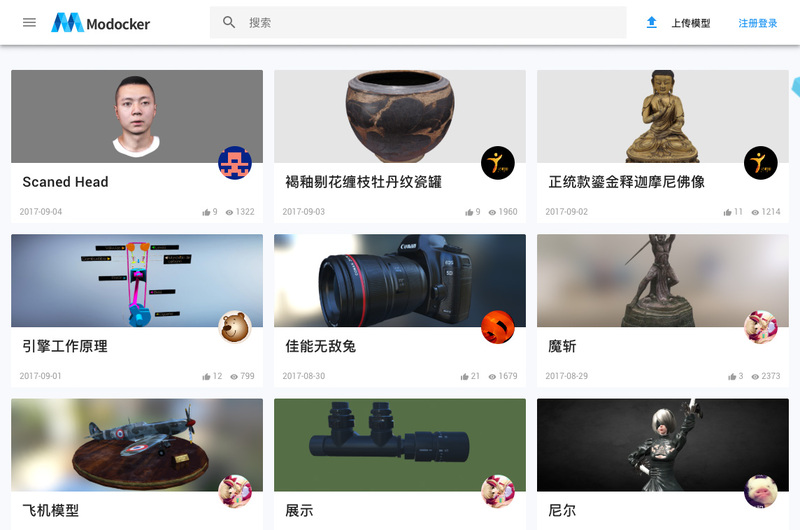 "Modocker is a website dedicated to share 3D models within 3D artists from various industries, including Gaming, Construction, Manufacturing etc. 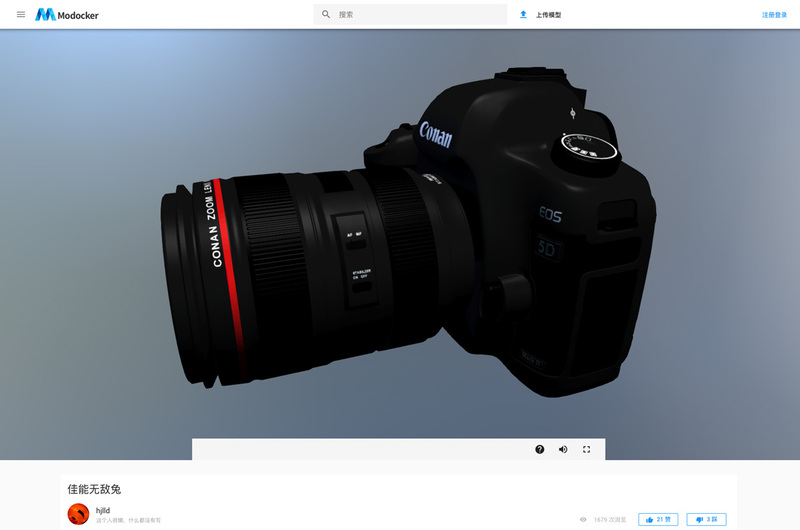 Users can upload directly 3D models and adjust the visual effect in an online editor. 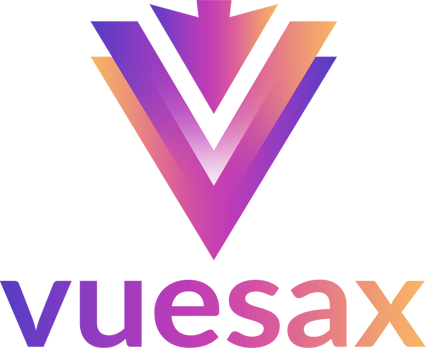 The whole project is built based on Vue.js featuring Vuetify.js. The part of 3D is powered by Babylon.js with custom modification, like a re-written PBR system and post processes effects."